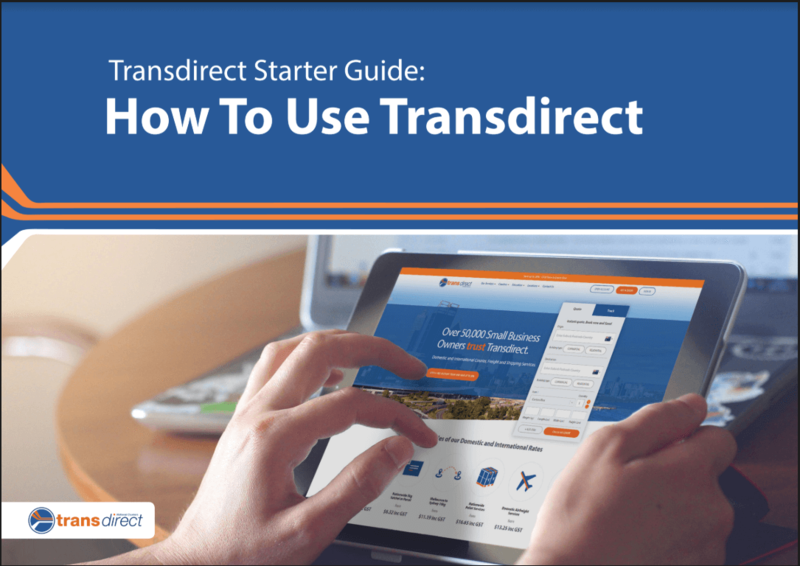 In this ebook, we explain the ins and outs of Transdirect’s member’s area. This easy guide contains instructions to help you find everything you could possibly need from our comprehensive member system. Cut down on wasted admin time and mindless tasks by becoming a member with Transdirect and accessing our incredible system.